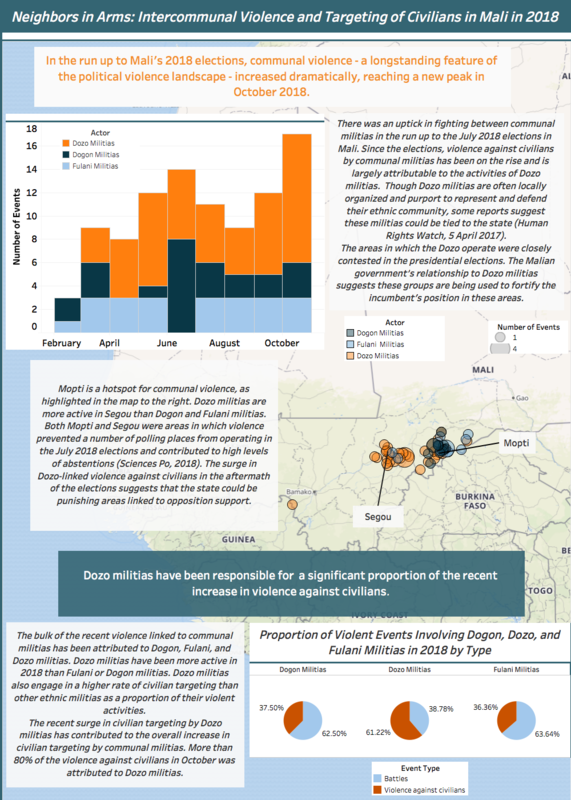 ACLED Research Analyst Hilary Matfess traces the rise of intercommunal violence around Mali’s 2018 election season in this infographic. 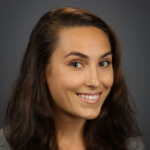 Hilary Matfess is a Research Analyst with ACLED and a PhD student at Yale University. She received a BA in International Studies from Johns Hopkins University and an MA in African Studies from Johns Hopkins University School of Advanced International Studies. She is the author of Women and the War on Boko Haram: Wives, Weapons, Witnesses.